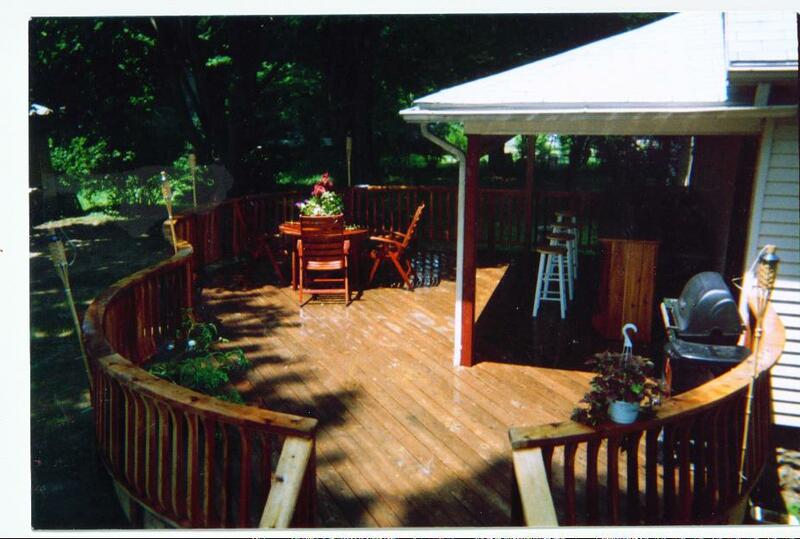 Custom Decks, Home Remodeling, Basements, Bathrooms, Patios, Porches, and much more! CK Construction is a fully insured Deck & General Building Contractor, specializing in custom decks, bathrooms, kitchens, patios, porches and more! 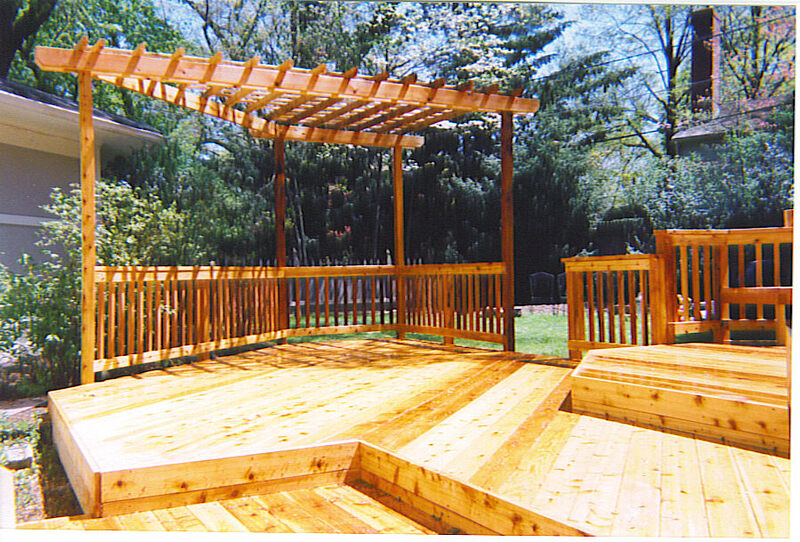 Our company serves the South Jersey area with deck building, home remodeling, and general contracting services. We provide services to both residential and commercial customers! Over the years CK Construction has grown, with many thanks to the numerous referral and repeat customers. We have been helping our customers achieve the look they have always wanted in their homes. Whether it is a basic project or custom, the sky is the limit! We strive to be the best at what we have to offer. Every job is supervised by the owner! "Taking pride in the quality and the craftmanship that goes into every project is what makes us stand out from the rest"